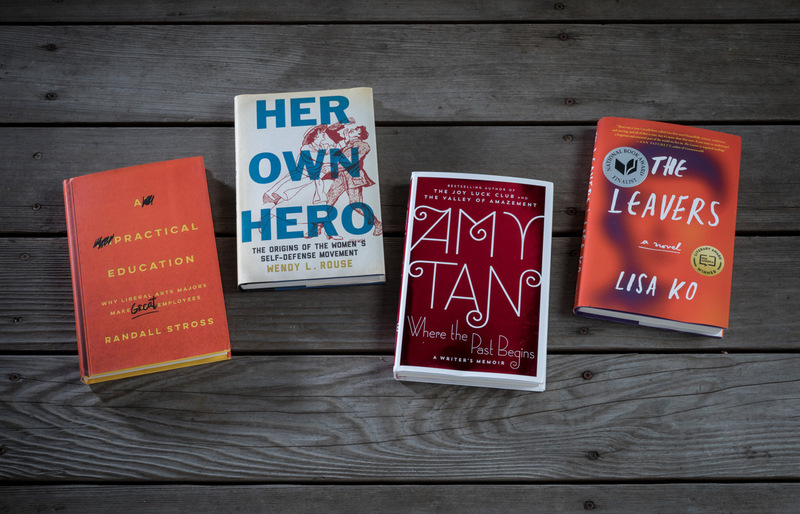 New York Times bestselling author Amy Tan, ’73 Linguistics, ’74 MA Linguistic Studies, ’02 Honorary Doctorate, turns from fiction to memoir in Where the Past Begins (Ecco, 2017), exploring childhood and self-doubt, and assessing her complicated relationship with her mother and the loss of her father when Tan was age 15. 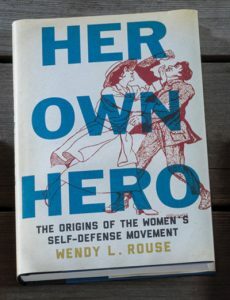 “Wise and profound” praised Publishers Weekly. 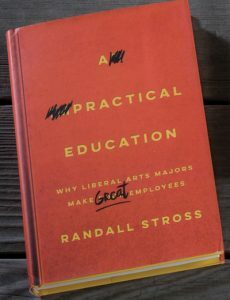 Disputing the stereotype that liberal arts majors are “fuzzy major” students, Professor Randall Stross of the School of Management argues the contrary in A Practical Education: Why Liberal Arts Majors Make Great Employees (Stanford University Press, 2017). Stross’s latest book offers “heartening demonstrations of how multi-capable liberal arts graduates are” and how they “thrive in work roles that no one would have predicted,” according to the publisher. 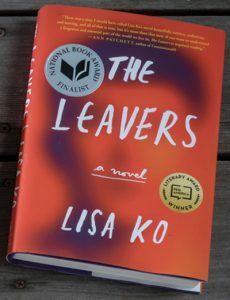 Long-listed for the 2017 National Book Award and a finalist for the PEN/Bellwether Prize for Socially Engaged Fiction, The Leavers (Algonguin Books, 2017) by alumna Lisa Ko, ’05 MLIS, centers on an 11-year-old Chinese protagonist whose mother has disappeared. Ko’s first novel was influenced, she says, by her desire to “go beyond the news articles” and tell “the story behind the story” about immigrant women and their children. “Ko … shines a light on an ugly truth about our country—that it is possible to come to America and be worse off as a result,” wrote Steph Cha in the Los Angeles Times.